& Look Refreshed This Spring! PLUS a $50 off Galderma coupon offered, while supplies last! PLUS $20 off for new Aspire Rewards Program subscribers! Wrinkle reducers like Botox Cosmetic, Xeomin and Dysport are very similarinjectables that relax the muscles that cause wrinkles. All three are a type of botulinum toxin type A known to reduce frown lines, forehead lines and crows feet. 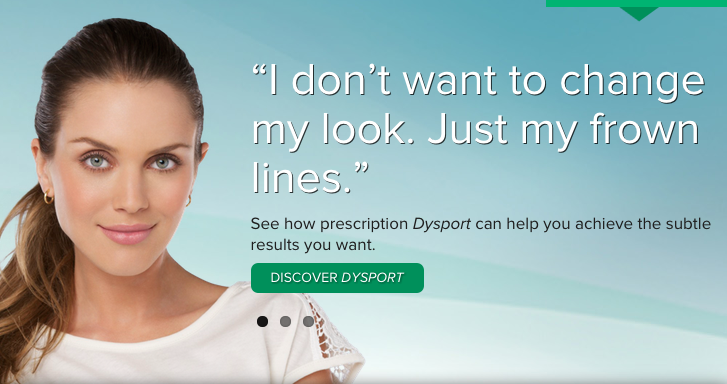 If you would like to take advantage of our very special April savings on Dysport, sign up for the Aspire by Galderma Rewards Program and you may get an additional $70 savings on top of our special offer. First come, first served, so act now! Call 240-482-2555 or email us today. Ultherapy is the only non-invasive skin tightening treatment approved by the FDA for lifting the skin on the neck, chin and brow. By adding Xeomin, you will be looking your absolute best this spring and summer seasons! Learn more about Ultherapy and watch a video of an actual CCCC patient undergoing treatment. You'll see why Christie Brinkley, who just turned 65, loves Ultherapy! 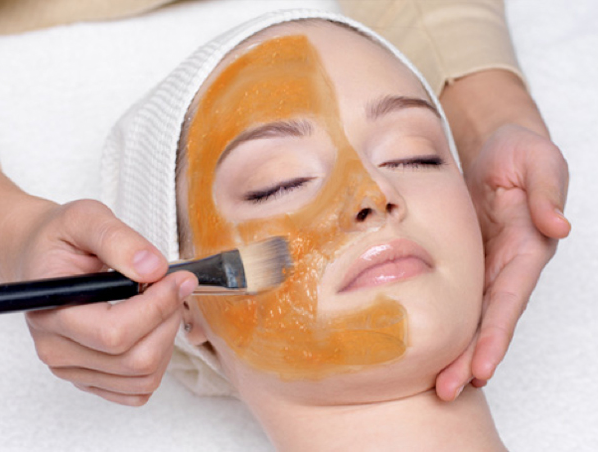 *One visit of up to three areas of Xeomin treatment free offer applies to Ultherapy full face or lower face and neck treatment only. The fractional skin resurfacing laser is a revolutionary technology in skin rejuvenation. The non-invasive treatment reduces wrinkles, stretch marks, scars, and skin imperfections such as acne scarring, uneven skin tone, and brown spots due to sun damage. Learn more. This special $100 savings offer applies to full face or neck and décolletage areas only.